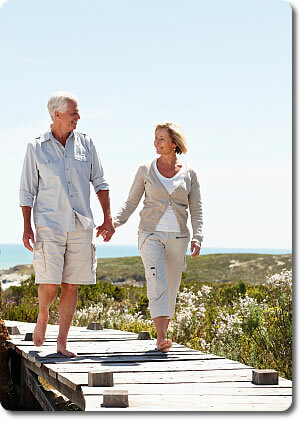 Figuring your retirement age will depend on a variety of factors. However to keep the discussion simple, you will need to know where your income level stands before you retire. Ideally you will need to start preparing well in advance in order to adjust for uncontrollable factors. Get an estimated value on your current and future assets. Include all relevant or possible revenue streams which could include income from your current job, any investment made in real estate, stocks, securities and retirement or security benefits. Now calculate your obligations. Your liability portion will also be an estimate of your current debts and future liabilities which will include mortgage payments, insurance, car loan, taxes and general money taken from other people. This is the initial process where you ideally want to figure out your financial health. For a general rule, it is estimated that one needs to keep in mind a figure between 70 to 90 percent of the income which he or she earned before retirement. Ideally this will vary from person to person and will be based on various factors, depending on the life style you want to pursue after retirement. However for simplicity, if your current annual income is say 100,000 dollars, then ideally you would want to have at least 80,000 or 90,000 dollars as your retirement age income. This is computed by multiplying the current income with the desired percentage. Obviously, this estimate will not give a true picture, simply due to the fact that it does not account for external pressures such as inflation. Therefore you will want to incorporate a consumer price index inflation rate of 2.5 percent per year, as advised by the Credit Union National Association. So before figuring out the money you will be required to save for your retirement, it is essential that you incorporate the inflation element. Now, after computing a number, go back to the calculations which you did in step 1. Add all your investments, which include dividends, retirement funds and subtract all your liabilities. Figuring out what you need will now depend on subtracting the current principle from the projected one. The remaining amount is what you need to save. This will further hinge on the estimate of how many years you will need to live on the retirement income.